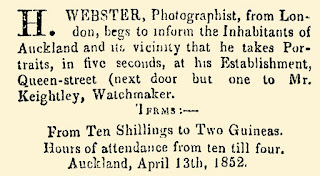 In January 1854 Lieutenant Wynyard and Mr and Mrs Webster were passengers on the "Herald" which arrived in Auckland from the Bay of Islands [it is not known if Hartley Webster is the same person as this passenger]. 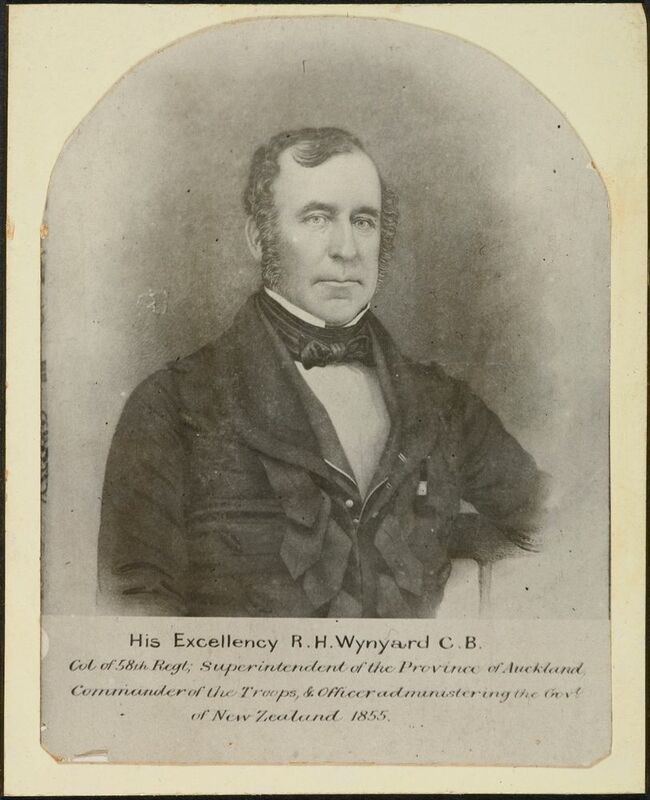 Portrait of his Excellency Col. Wynyard, C. B. We have been favoured with a copy of a highly finished likeness of His Excellency Colonel Wynyard, the Officer Administering the Government of New Zealand, and which has just been published by Mr. Williamson. 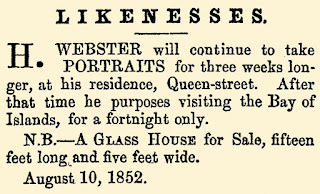 The portrait, which is an engraving on an enlarged scale, from the miniature Daguerreotype of Mr. Webster, is the production of Mr. H. Sadd, recently of Auckland, but now of Melbourne, - the brother of the eminent English artist, and himself a man of no mean reputation in the school of art. In England and in America, Mr. Sadd is equally and honourably known for the merit of his productions; and in the latter country he was the first to create a taste for the English style of engraving. 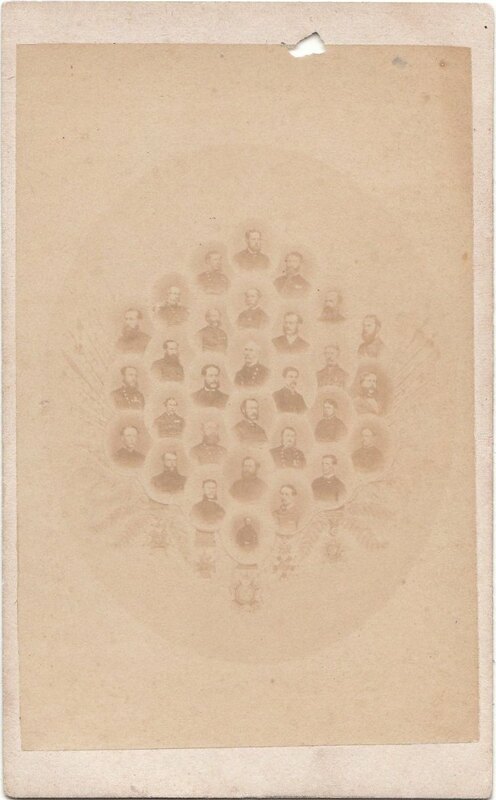 The portrait before us, whilst it exhibits, in a modified degree, that pecaliarity of aspect which all daguerreotypes impart to the human countenance, is essentially a work of great merit, and an honourable specimen of the artist’s genius. Like the finished translation of a clever book, it has been rendered with a delicacy of touch, a fidelity of conception, and a firmness of execution, which stamp it as a work of a master spirit. 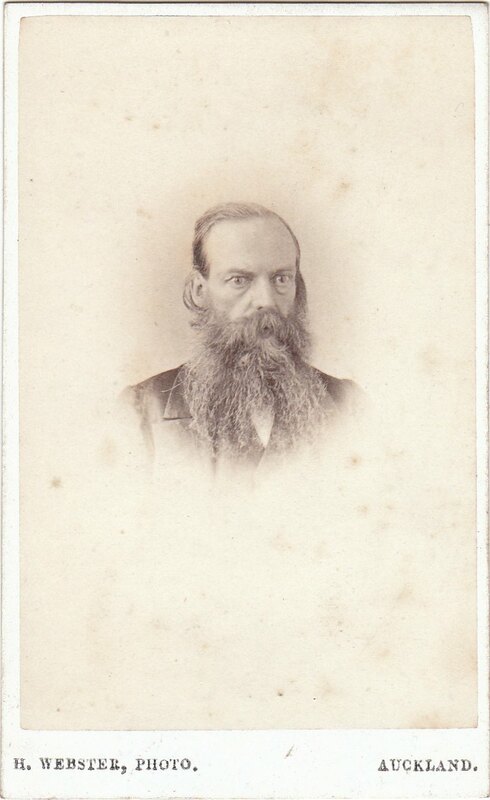 The portrait is, in brief, an admirable one; not merely as a worthy specimen of colonial art, but as an able embodiment of all the leading qualities that render portraits desirable, - fidelity of feature, and a marked accuracy of characteristic personal expression. 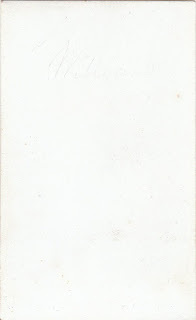 In these details the engraving excels. 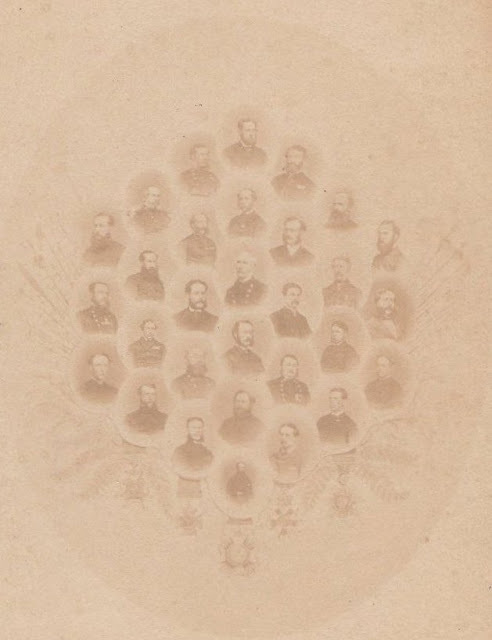 It places before us a life-like “presentment” of a gentleman with whom the colonists of Auckland have been long and agreeably allied; - of one who, like themselves, has felt the lights and shadows which have gladdened or depressed their fluctuating and arduous career. We greet the publication of such a portrait as an appropriate and well-timed Souvenir, - an offering which will be prized long after passing differences with the Ruler shall have sunk into utter oblivion, and when the kindly and courteous disposition of the man shall alone be remembered. 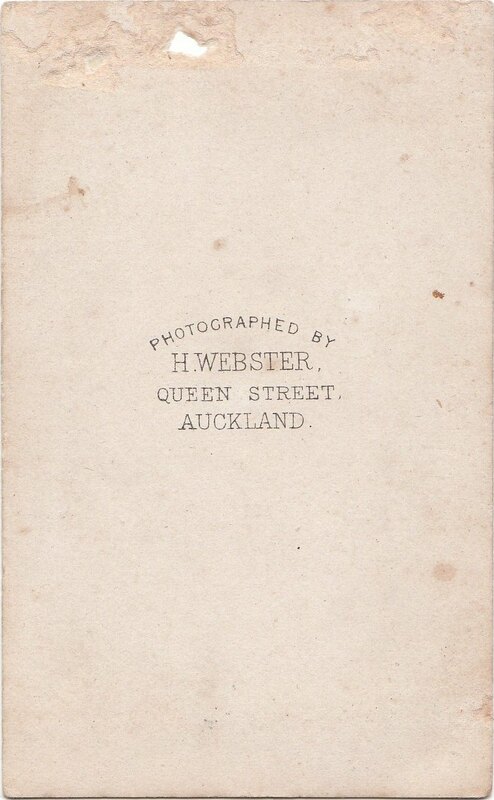 Photographic Views of Auckland. 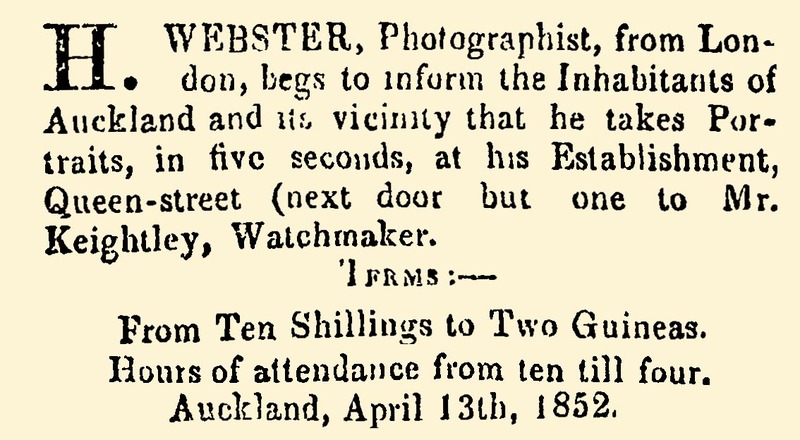 — Mr. Webster, the photographer, is now engaged on a series of views of the City of Auckland and its environs, which are deserving of notice for the scale on which they are taken and for the superior manner in which they are transferred to paper. The series, we believe, will consist of twelve plates, each representing some well-defined portion of the City and Suburbs. 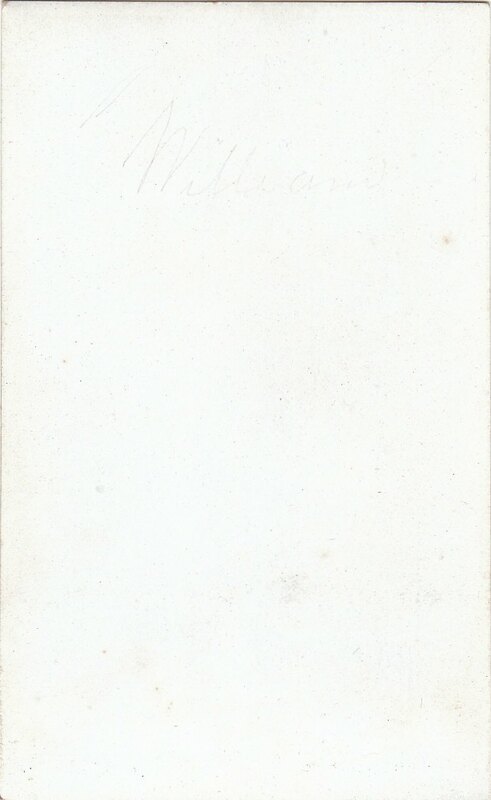 Those that we have seen are: views of Shorthand Crescent and a considerable part of the West Ward; two of Parnell, from Mechanics’ Bay, including from the Point right up to Mr. Kinder’s house near the Grammar School; Government House; view from Princes street, near Mrss. Winch’s, over to Hobson-street; and view from the Queen-street Wharf, near the iron-store, up Queen-street, with Mr. Coolaham’s houses forming a prominent foreground. A very old Auckland resident, Mr. Hartley Webster, died at his residence, Mount Albert, yesterday afternoon, at the advanced age of 89 years. 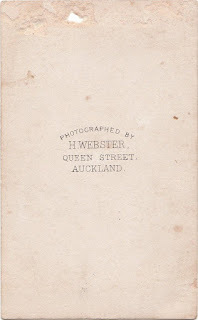 He arrived in Auckland in the ship Catherine Stewart Forbes, as far back as 1852, and being one of the first who started the photographic business in this city, did well, his establishment being at the upper end of Queen-street, about opposite the Anchor Hotel. Subsequently Mr. Webster carried on business in Taranaki as a chemist. 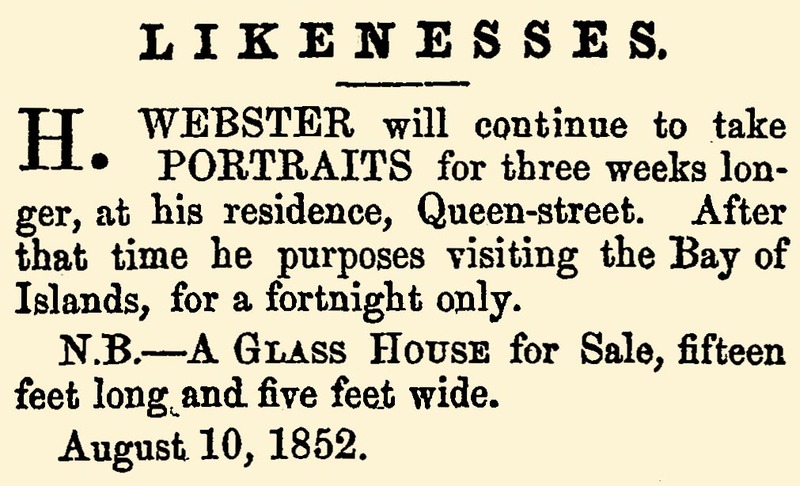 Upon retiring from business, Mr. Webster settled at Mount Albert, where he has lived very quietly for many years, his sight having failed him. Deceased leaves no children, and his wife died about nine years ago. 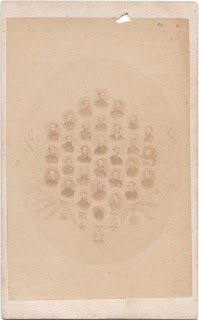 The photographers William Andrews Collis and Joseph Michael Foy are known to have worked for Hartley Webster.